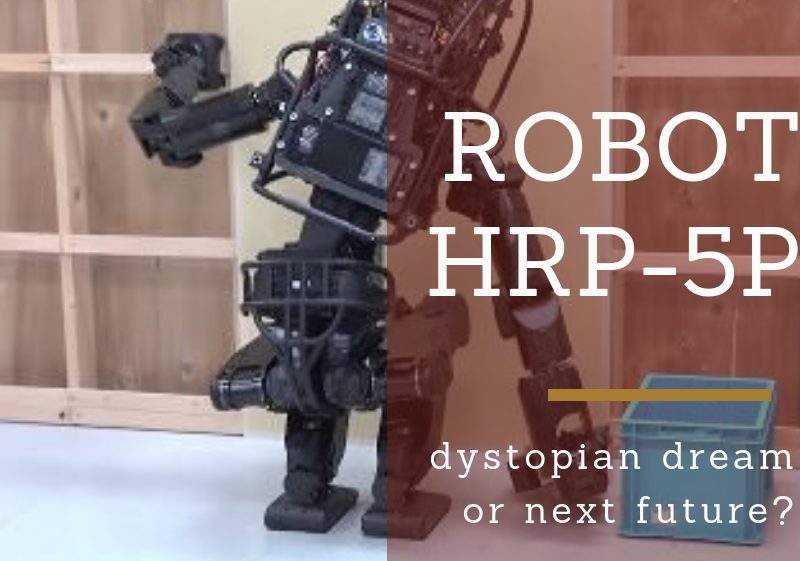 In the last few months of 2018, researchers from Japan’s Institute of Advanced Industrial Science and Technology completed the construction of HRP-5P, a humanoid robot that uses a combination of software and sensors to complete many of the same tasks that human workers have ever done. In a demo video, the robot, a meter and a half tall, builds a wall and it uses his arms to pick up panels and to fix them on a wood structure. The bot is not fast, it considers slowly every movements it makes though. It never accidentally nails its robot hand to the wall the way a human worker might spear its flesh-and-bone one. It’s not difficult to imagine it assembling furniture. HRP-5P was built in Japan, a nation that has a labor shortage. However, it is not difficult to imagine other nations, with many construction / assembly workers, start to prefer robots to their human counterparts. ” After all, robots can work longer hours, don’t ask for raises, and never get hurt”. Is this robot part of the dystopian dream for construction company? Is this an almost inevitable part of the economy process?